The Mayor of London, Sadiq Khan, is pursuing a ground-breaking community sports programme – one designed to make London the most active and socially-integrated city in the world. The ‘Sport Unites’ programme aims to achieve the Mayor’s vision for London to be the first city to maximise the potential of sport to help us connect with others who are different from ourselves. 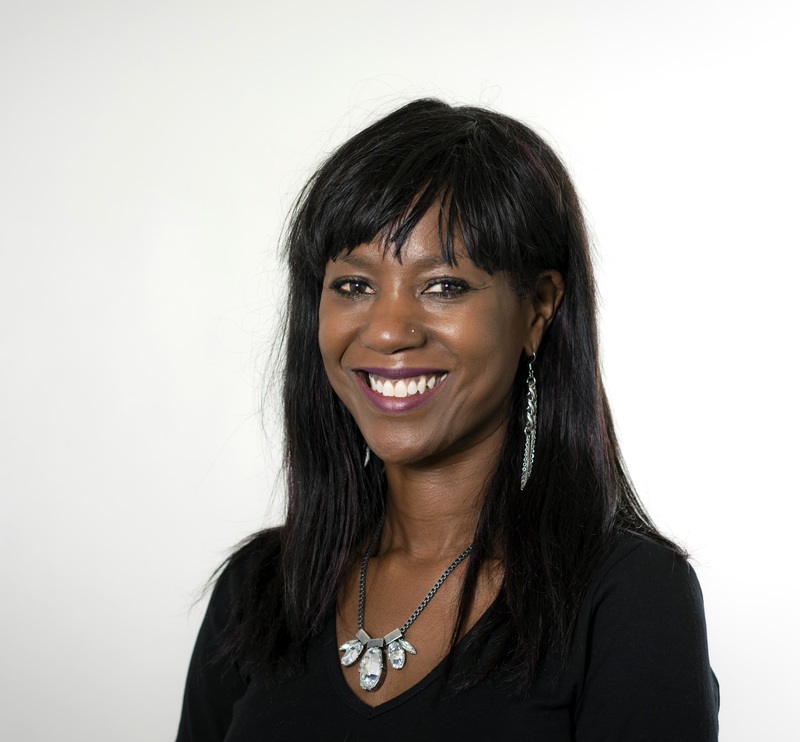 Here Dr Debbie Weekes-Bernard, Sadiq’s Deputy Mayor for Social Integration, Social Mobility and Community Engagement, talks to ConnectSport about the power of sport to unite communities. Can you tell us about the Mayor’s new community sports programme 'Sport Unites'? Essentially, the Mayor’s Sport Unites programme helps to bring Londoners together and get them active. It does this by funding valuable projects across the capital. To condense Sport Unites into a few paragraphs doesn’t do it justice­ – as the benefits of the programme are so far reaching. But in providing a snapshot, I’ll start by saying that Sport Unites represents an innovative approach to grassroots sport. While past City Hall programmes have solely focused on participation rates, the lifeblood of the Mayor’s Sport Unites programme is social integration. Social integration – and ‘sport for social integration’ by extension – is rooted in equality, the nature of our relationships and the way we participate in the communities where we live. We are lucky to live in a city where people are passionate about sport for social development. The Sport Unites programme aims to support this sector, build awareness around it, and see it thrive. What are some of the key themes and objectives of the programme? 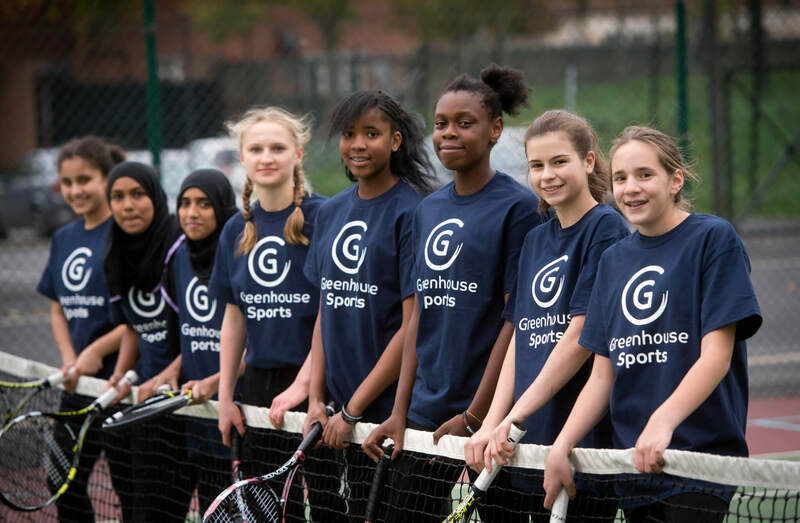 Sport Unites has a focus on social outcomes – from encouraging young people into positive lifestyles, to alleviating loneliness and social isolation amongst older Londoners. The investment programme centres on three themes. Firstly, there’s sport for social integration. This embodies the spirit of the programme and is consistent with the Mayor’s ambition to place social integration at the heart of all his work. The sport for social integration theme funds projects that bring people from different backgrounds together. Our city breathes sport, so we want to harness its ability to strengthen the bonds between our communities. Next there’s Active Londonders which addresses inactivity by funding projects that improve the physical and mental health of Londoners. This aligns closely with the Mayor's work in tackling issues like childhood obesity. And lastly, there’s the Workforce, Tech and Capacity Building workstream, which provides opportunities to the community sports workforce. Beyond its key themes, Sport Unites is guided by a set of principles that make sure we are effectively using sport to address social issues that affect everyone who calls London home. These include incorporating top-down and bottom-up funding methods; providing small grants and longer-term investment; funding both traditional and less ‘popular’ sports; and investing in both conventional initiatives and innovative approaches. The Sport Unites programme encourages partnerships between sporting and non-sporting organisations. What are you trying to achieve through this? Collaboration is central to the success of Sport Unites. What we hope to achieve with such partnerships is to bring people with different interests, backgrounds and skillsets together. This is true for both funded organisations and project participants themselves. This type of partnership work offers the chance for sporting organisations and non-sporting groups to learn from one another. For instance, a community group who helps refugees will be really strong in their social integration work and safeguarding practices, but might need some help in understanding how they can use sport to advance their work. On the other side of the coin, a local sports club might be well versed in delivering a sport project, but might need some reassurance around the potential they have to improve social integration. Sport Unites provides funding to all kinds of organisations and encourage projects that combine sport with a non-sporting activity. An example of this might be a book club that goes for a walk afterwards, or a mixed sports session that begins with a workshop on nutrition. 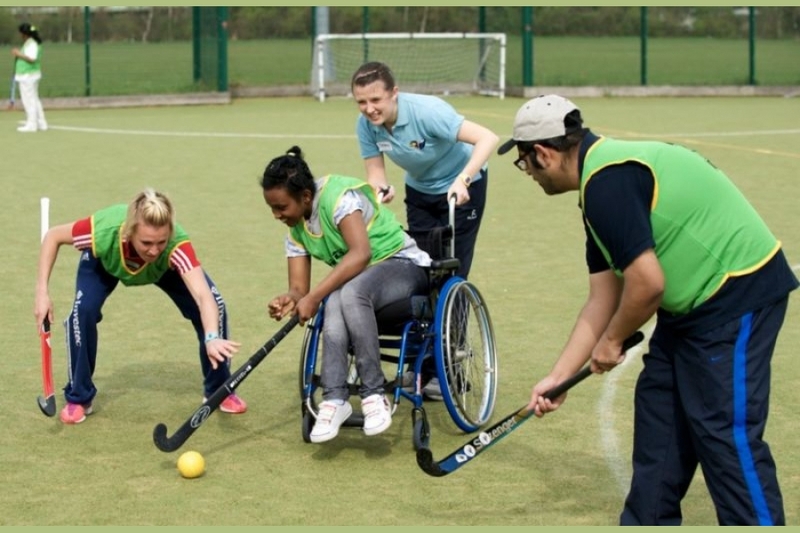 Combining sport with other non-sport activities is a great way to introduce people who otherwise would not have met. The United Nations describe sport as an "important enabler of sustainable development", and the DCMS' Sporting Future strategy focuses on five key social outcomes – physical and mental wellbeing; individual development; social or community development; and economic development. What more can we do to encourage the concept of 'sport for social change' in the public consciousness? It’s encouraging to see the inroads being made in the ‘sport for social change’ space. Recognition from organisations like the United Nations and government departments like DCMS play an important role in shaping the public discourse around ‘sport for social change’. In terms of what more can be done, we believe that a ‘bottom up’ approach is really significant. Sport Unites uses this pioneering style,which allows investment decisions and priorities to be shaped by local people and communities. Model City is a powerful Sport Unites project that uses this method, actively encouraging local communities to influence the decisions that impact them. Our sport for social integration programme aims to raise the profile of this concept and position London as a city that celebrates difference. Through its projects, sport will be used to address issues that communities identify and recognise as being important. This will increase the chance of sustainable change being achieved and maintained. Empowered decision-making helps to build capacity within the sector, while making sure 'sport for social integration' has the authenticity and relevance it needs to succeed. What role can sport and physical activity play in building stronger communities? At the most fundamental level, sport creates communities. A person’s community provides them with a sense of place, purpose and pride. And, so does sport. This is what makes Sport Unites such a powerful programme. London’s communities are changing rapidly. For our local areas to thrive, we need to offer new connections, break down social and economic barriers, and bring Londoners together in shared experiences. These three areas – relationships, equality and participation – are at the core of the Mayor’s work in social integration. When you start to look at it a little closer, the through lines between sport and social integration run deep. In my work at City Hall, I meet Londoners from a range of backgrounds, many of whom experience barriers to participating as active citizens in their city due to their experience of discrimination, financial hardship or poor social networks. Sport can create communities for people by bringing them together in pursuit of a shared interest, while also tackling isolation for new migrants or older Londoners, or building links across generational, ethnic and religious boundaries. 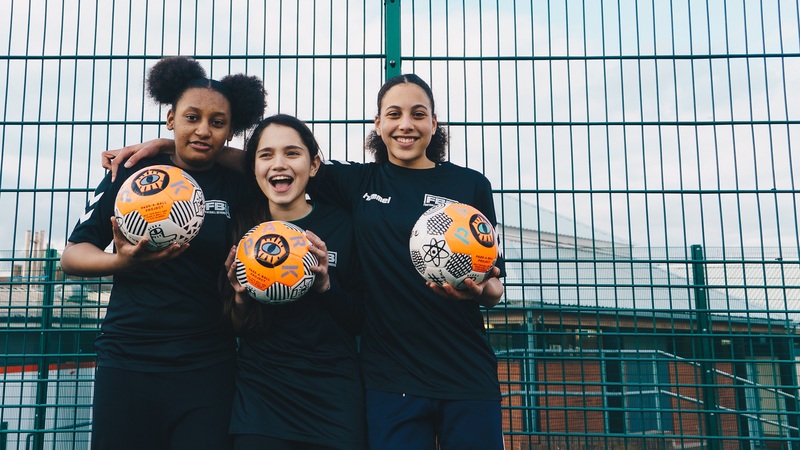 Sport Unites tackles inequality in all its guises, empowers Londoners to recognise they have a stake in their community and increases participation through providing affordable and local sporting opportunities. The result – and the pièce de résistance of the programme – is the formation of positive relationships between individuals and across groups. Sport Unites allows communities to flourish and I look forward to seeing its positive impact in building stronger communities. To find out more about Sport Unites and its funding opportunities, visit www.london.gov.uk/sport-unites. 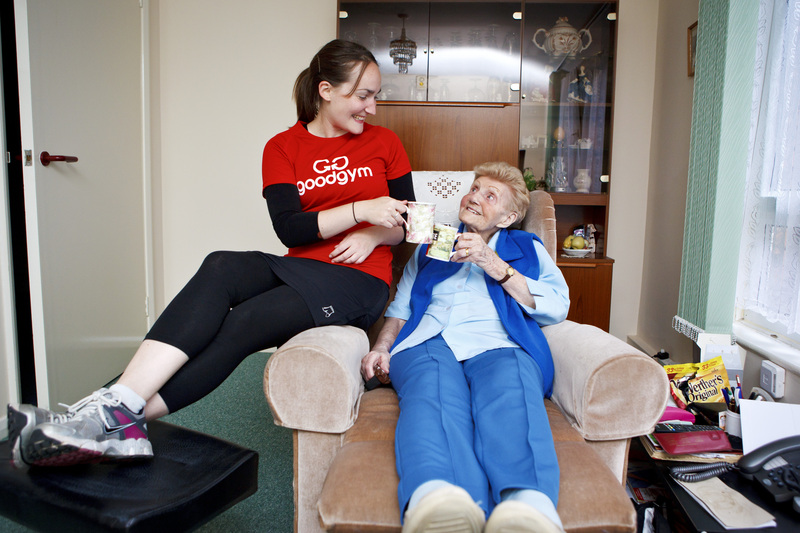 Pic credits: Sport 4 Life UK, Greenhouse Sports, Goodgym, Access Sport, Football Beyond Borders.